Through research reports released today, both J C Penney Company Inc (NYSE:JCP) and Twitter Inc (NYSE:TWTR) were upgraded to ‘Buy’ ratings by analysts, while United Technologies Corporation (NYSE:UTX) was downgraded to ‘Equal Weight’. Let’s take a look at the reasoning behind these shifts in analyst sentiment, and take a peek at how the smart money thinks about these stocks while we’re at it. 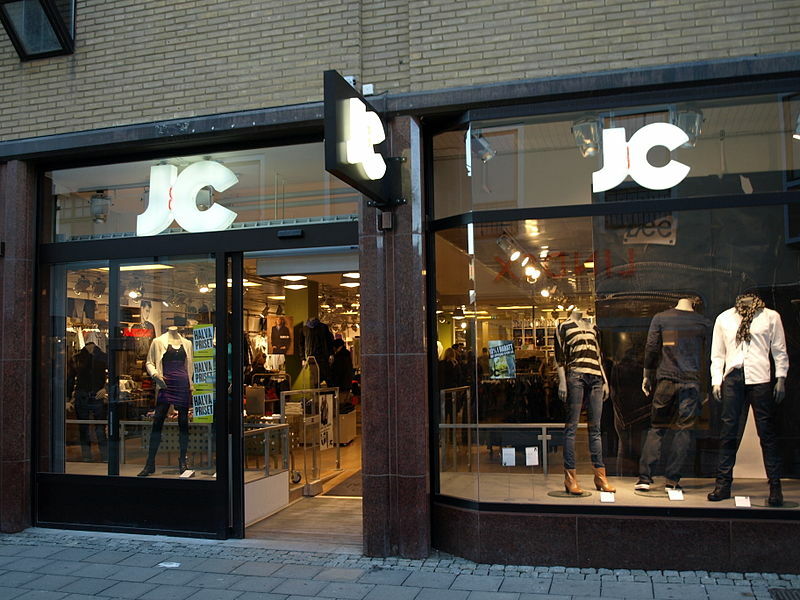 Department store J C Penney Company Inc (NYSE:JCP) is currently trading up by 3.69% after being upgraded to ‘Buy’ from ‘Hold’ by analyst Paul Trussell of Deutsche Bank. The firm also upgraded the company’s price target to $12 from $10, representing a potential upside of 31.43% based on the stock’s opening price today. The latest upgrade comes a few days after the company’s Issuer Default Rating (IDR) was upgraded to a “B-” from a “CCC” by analysts at Fitch Ratings, citing the company’s turnaround in its performance over the past few quarters. With a new CEO and potential expansion opportunities, J C Penney is believed to be on the right track towards fully leveraging its growth potential. This year, the company’s stock price has shot up by 40.59%. Let’s now have a quick look at hedge fund sentiment in this stock. At the end of the second quarter there were a total of 31 hedge funds out of the more than 700 that we track, that were invested in J C Penney Company Inc (NYSE:JCP), up from 29 at the beginning of the quarter. Their ownership in the stock shot up by 93.87% to close the quarter at $339.75 million. Renaissance Technologies, managed by Jim Simons, emerged as the biggest shareholder out of those funds, having raised its stake by 249% during the quarter to close it with 11.04 million shares worth $93.49 million.